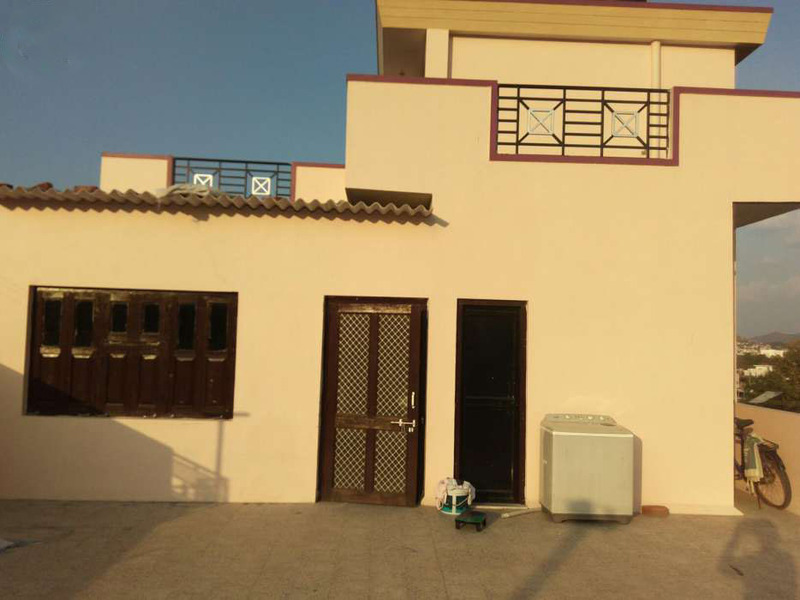 Lessor > Residential House | B K Kaul, Ajmer. 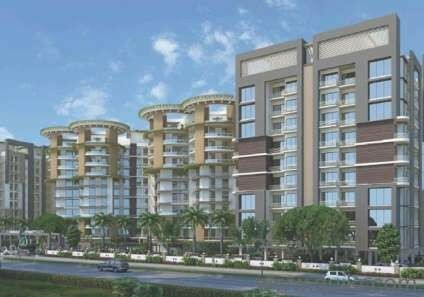 Contact for Giving & Taking the All type of Residential & Commercial Properties Like house, flat, Shop and Offices in Ajmer. 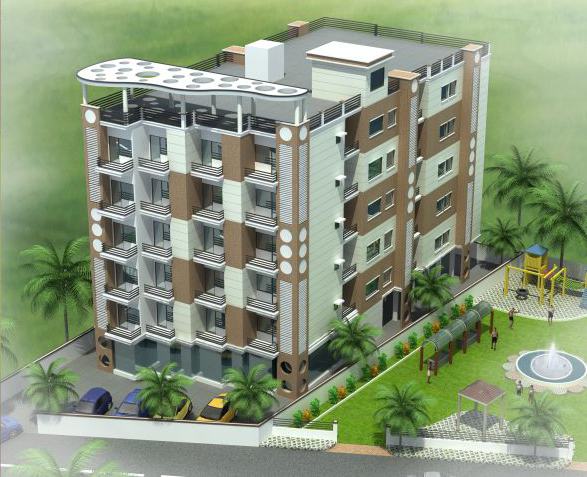 Lessor > Residential House | Gyan Vihar, Ajmer. 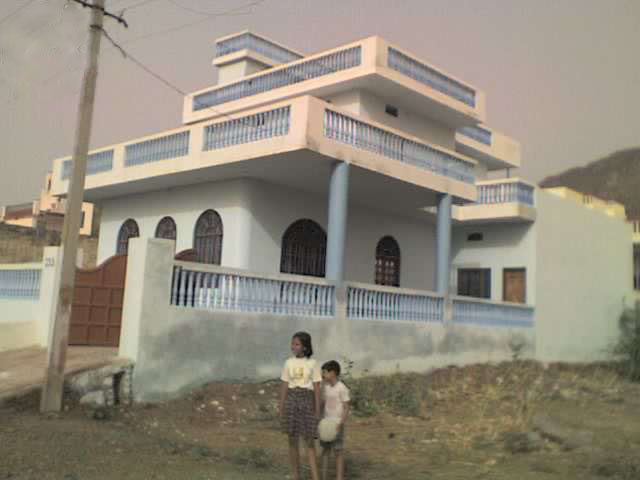 2 BHK Newly House for Rent. 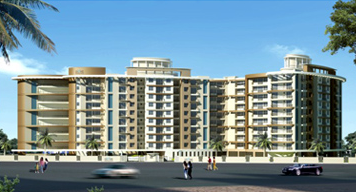 Lessor > Residential House | hbu extension colony, Ajmer. 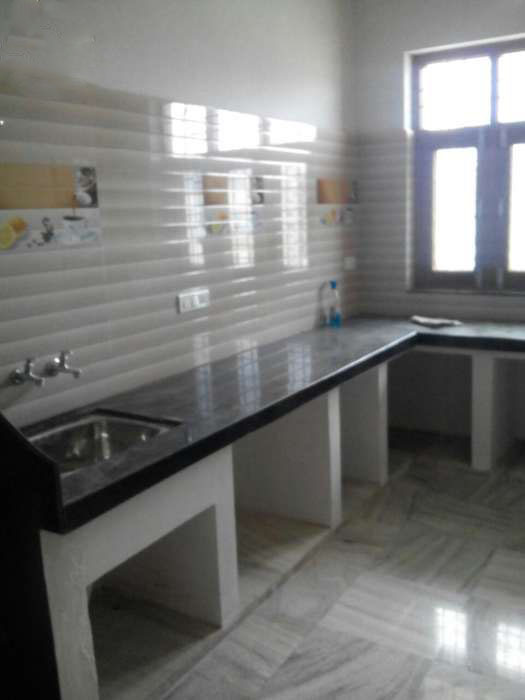 A newly build separate portion at first floor available for rent.  Lessor > Residential House | Pushkar Road, Ajmer. Haribhau Upadhyaya Nagar, Near Pushkar Road, AJmer. 2 kms from Vaishali / Mittal Hospital.